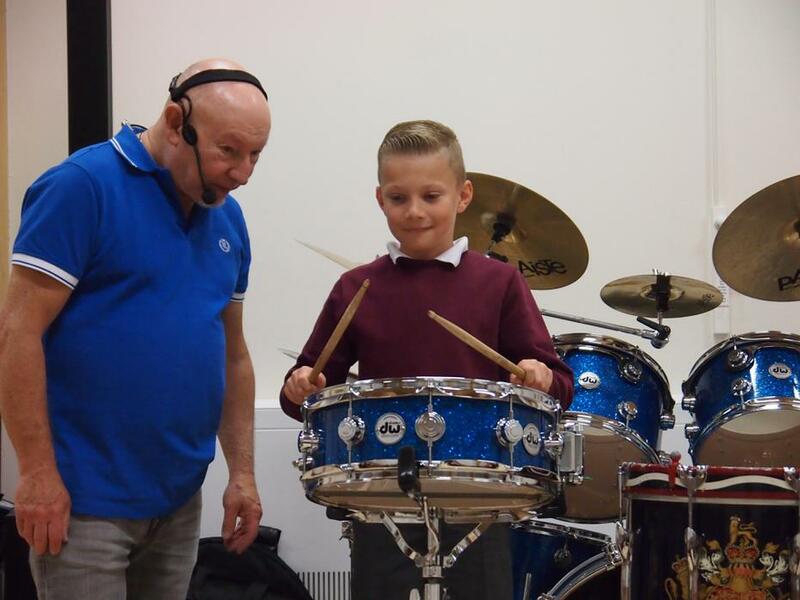 We enjoyed our Drum Masterclass with Jeff Rich, former drummer for Status Quo. 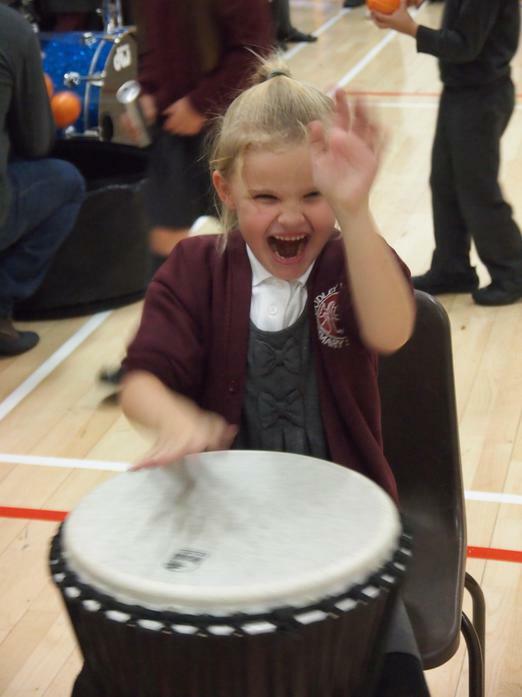 We learnt about the history of the drum and the children were invited to play different drums. 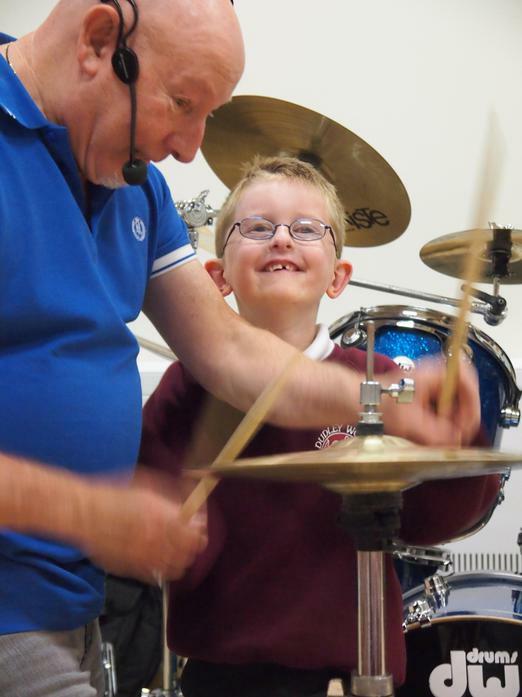 At the end we all played percussion instruments accompanying Jeff on the drums! It was awesome! 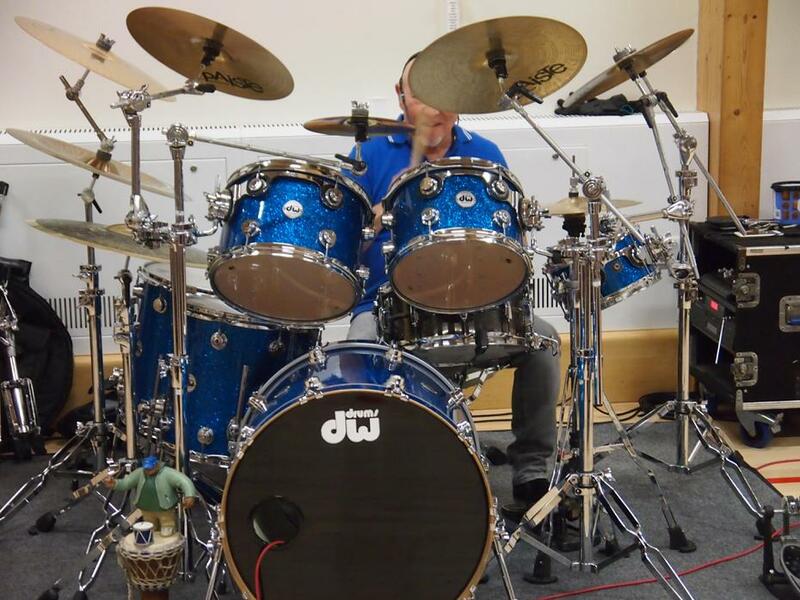 Dudley Wood, we really rocked today!